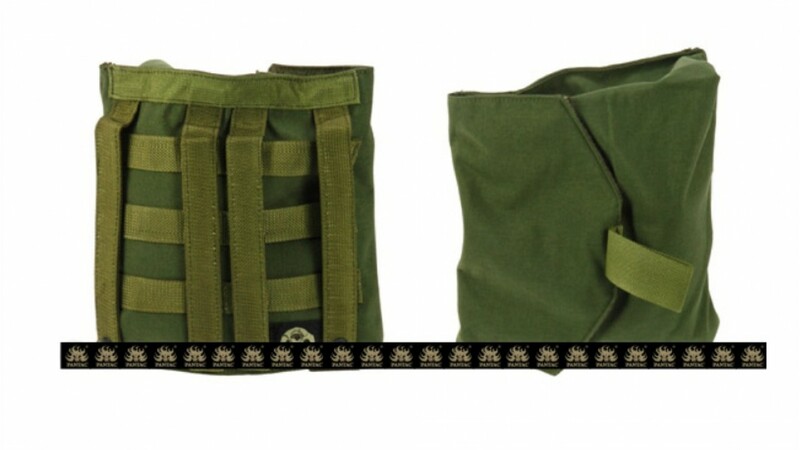 This MOLLE integrated compact pouch is used for carrying your gas mask. 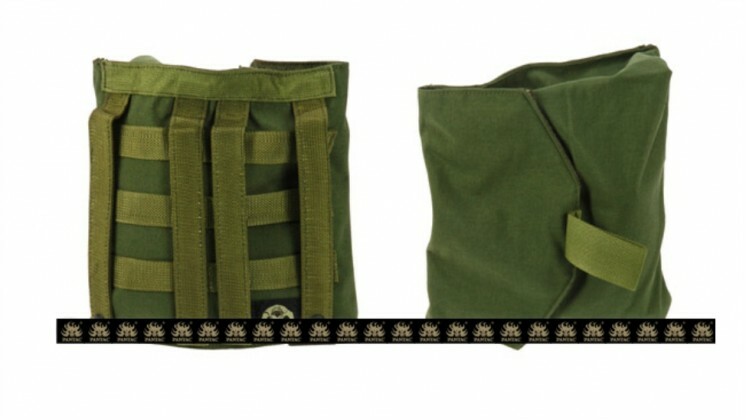 The gas mask carrier is mounted horizontally, and is lined with pack cloth. There is an elastic opening, with a velcro fastened flap that secures your gas mask, or other accessories, in place.Made of INVISTA CORDURA.